I have been a huge fan on These Folk since I first spotted them on twitter earlier this year! They have the best quote shirts ever and I love that the quotes aren't just printed out in a bold manly font but they are made into an actual design as well as mean girls being my favourite film ever! This is a kinda "I'm staying inside at Andrews insanely hot house today" outfit which I wore last week haha you can still see the folds but I have been wearing it so much since because it just goes with everything, especially my black jeans. I also wanted to mention the new eyeliner I've been using lately! Its really good. My mum bought my the L'Oreal one for Christmas last year which I had been using for ages, the pen styles are definitely for me, I don't wear make up and I don't know how to apply it, but I do know how to handle a felt tip pen so it makes it a lot easier. When I was sent this one from Barry M I could see an amazing difference in how much better it was! The 'ink' comes out much deeper and blacker and the tip is even thinner and easier to work with! It is my one must have piece! Do You Skilled Make Up Users Use The Pens Too? Here are some of my other favourite These Folk pieces! 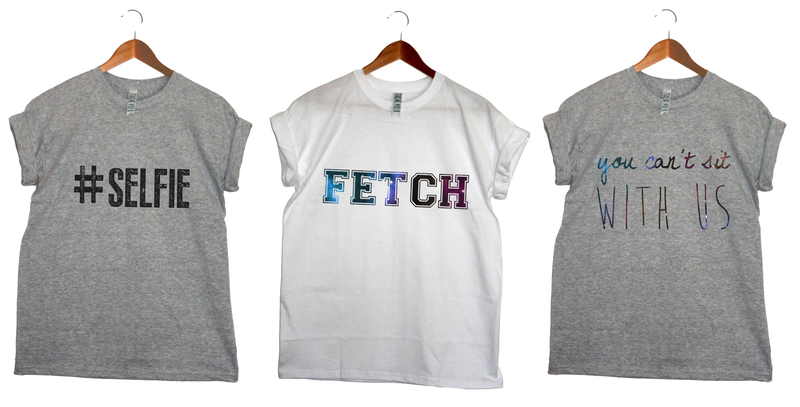 I need the "you can't sit with us" tee! 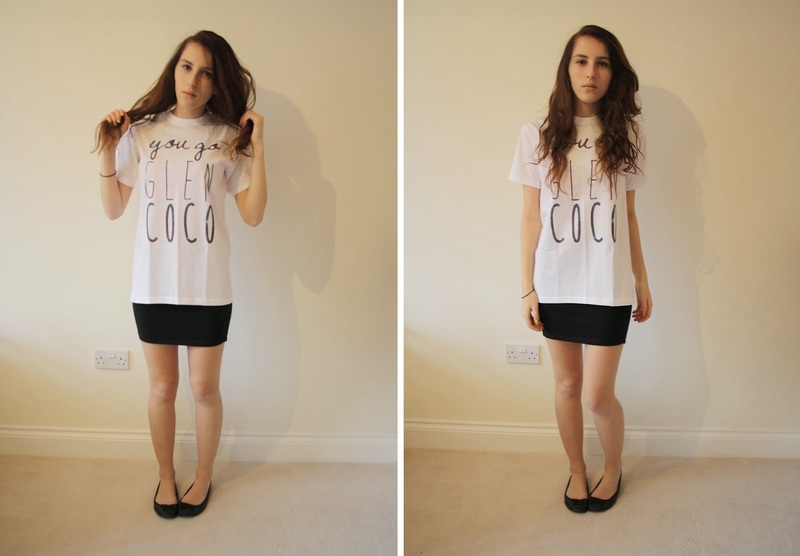 Cute Tshirt, so cosy))) Lovely snapshots as well! omg the shirt that says "you can't sit with us" is absolutely amazing. I'm defintely going to check them out! 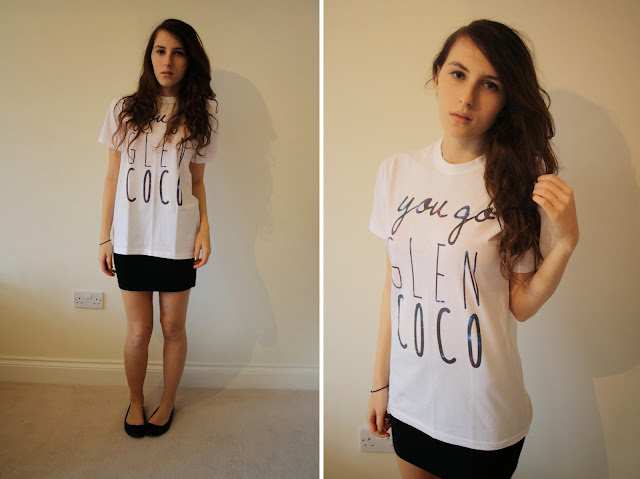 omg i need one of these tops! these are adorable i want them all!